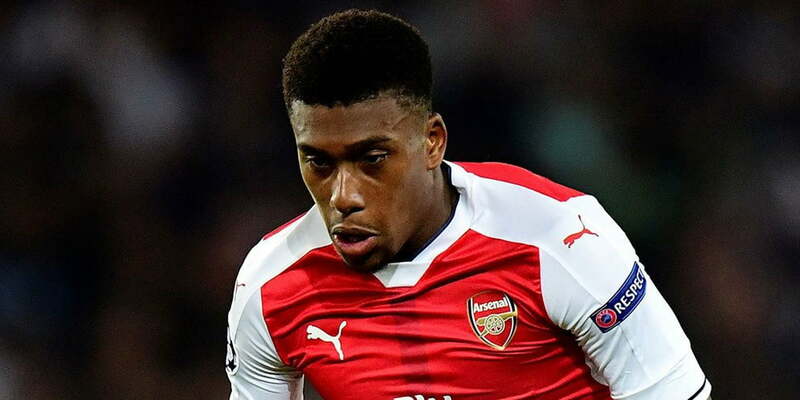 Arsenal want Alex Iwobi to sign a new contract before the World Cup. Iwobi, a Nigerian international, only signed a deal last year. The Gunners are desperate to agree a new deal with him before he jets off to Russia next summer. Arsenal board is keen to reward the midfielder with a bumper new contract. According to SunSport, talks have begun between the club and the player’s representatives.